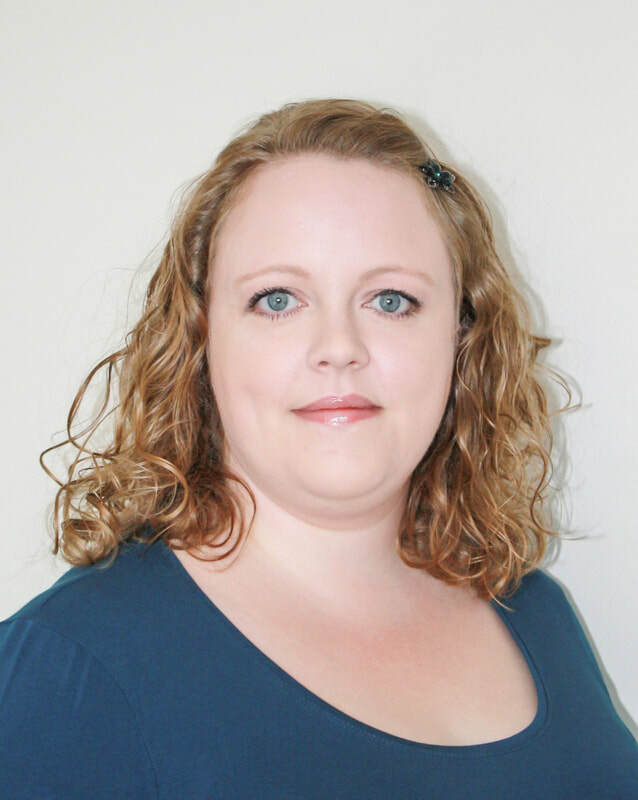 ​Wendy Silvester is a freelance classical contralto based in Hinckley, Leicestershire. ​Recent opera engagements have included Zita Gianni Schicchi with Carlo Rizzi and the Welsh National Opera Orchestra, Ulrica Un ballo in maschera and La Zia Principessa Suor Angelica ​for Stanley Opera, Olga Olsen Street Scene for RWCMD, and Filipyevna ​Eugene Onegin​ with the Serenata Singers, Cardiff. ​On the concert platform Wendy has performed with St. Mary's, Maldon and the Pegasus Baroque Orchestra, as well as supporting various charities including MIND - the mental health charity, and The Stroke Association. ​​Wendy is a graduate of the Royal Welsh College of Music and Drama, and holds an MA in Opera Performance. She is also an active singing teacher, a fledgling opera director, on the team for Scheggino Opera Summer School, and the Opera Guide Writer for StageAgent.com.